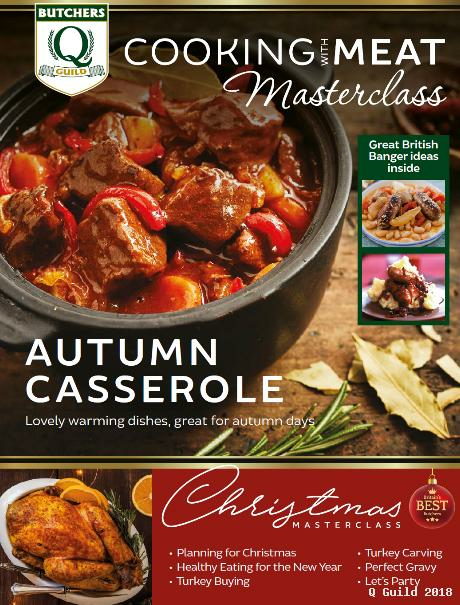 Win a slow cooker or 20 roasting tins free prize draw in the Autumn Issue of the Cooking with Meat Masterclass magazine – Autumn 2018 Issue. 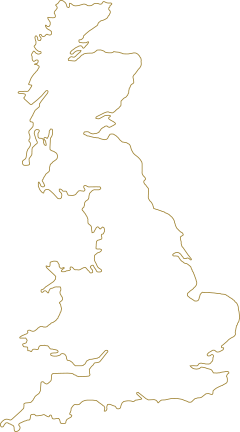 1 - Open to UK residents, aged 18 and over, excluding employees of The Q Guild and Members of the Q Guild, their immediate families or anyone professionally connected with the management of the prize draw. 3 - To enter complete the submission requirements within the dates as stated on the entry criteria on page 19 of the magazine. 4 - Closing Date: 23.59 on 7 December 2018. 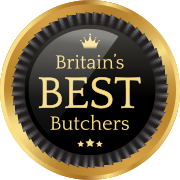 6 - The Prizes: Runners up will receive 1 of 20 British Made Non Stick Roasting Pan, L37cm. The main prize winner will receive one Slow Cooker (Model and Brand TBC). 7 – The prizes will be delivered prior to Christmas. 8 – The Q Guild may disallow entries, refuse to award any prize, or seek its recovery, in the event of an entrant`s fraud, dishonesty or non-entitlement under these terms and conditions. 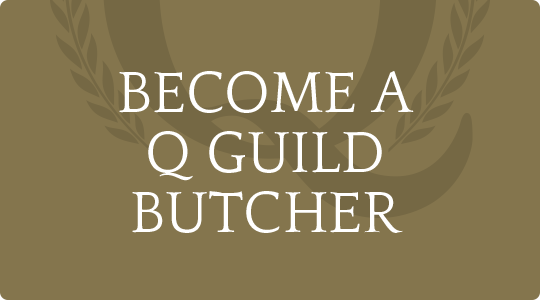 9 - For details of the winner please email offers@qguild.co.uk within four weeks of the closing date. 10 - No cash or other alternative to the stated prize is available, except in the event of unforeseen circumstances the stated prizes are no longer available; The Q Guild reserves the right to provide a similar prize or a prize of equal or greater value. 12 - Winners will be notified in via email using the email address submitted to enter the draw within 14 days of the draw date. The winner must then confirm acknowledgment by return email within 30 days or they will lose their entitlement to the prize. Unclaimed prizes will be void and may be used for future prize draws. 14 – The Q Guild reserves the right to suspend / terminate any prize draw at any time if it has reasonable grounds for doing so, which may include without limitation a prize draw being subject to, or affected by, any denial-of service (DOS) attacks, bugs, viruses or any other technologically harmful material or act of hacking by a third party, or in the event of any wilful attempt to breach these terms and conditions. 15 - To the extent permitted by law, The Q Guild, other members of our group of companies and third parties connected to The Q Guild hereby expressly exclude: all conditions, warranties and other terms which might otherwise be implied by statute, common law or the law of equity any liability for any direct, indirect or consequential loss or damage incurred by any entrant or winner in connection with any prize draw or any entry.